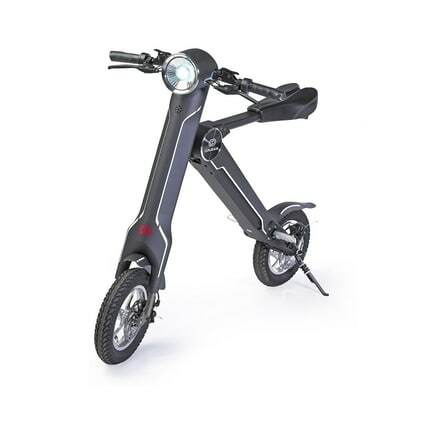 Move your own way and let the Cruzaa E-BIKE / Electric Bike do all the hard work for you. 100% electric with a unique and foldable ‘K’ frame design, the Official Cruzaa e-Bike makes everyday transport an effortless pleasure. With its extensive range of built-in features, the Cruzaa’s been crafted specifically with your lifestyle in mind.